Islamic extremists banned music in Mali, but its world famous musicians weren’t giving up without a fight. 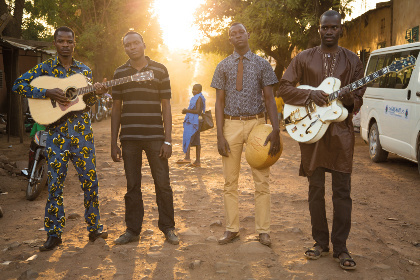 They Will Have To Kill Us First tells the story of Mali’s musicians, as they fight for their right to sing. 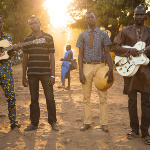 With a specially commissioned soundtrack from some of Mali’s most exciting artists, the film features musicians such as Khaira Arby, Fadimata ʻDiscoʼ Walet Oumar, Moussa Sidi and introducing Songhoy Blues. Johanna Schwartz, the director, will be present for a Q&A session after the screening.